A classic design, recut for a new era. 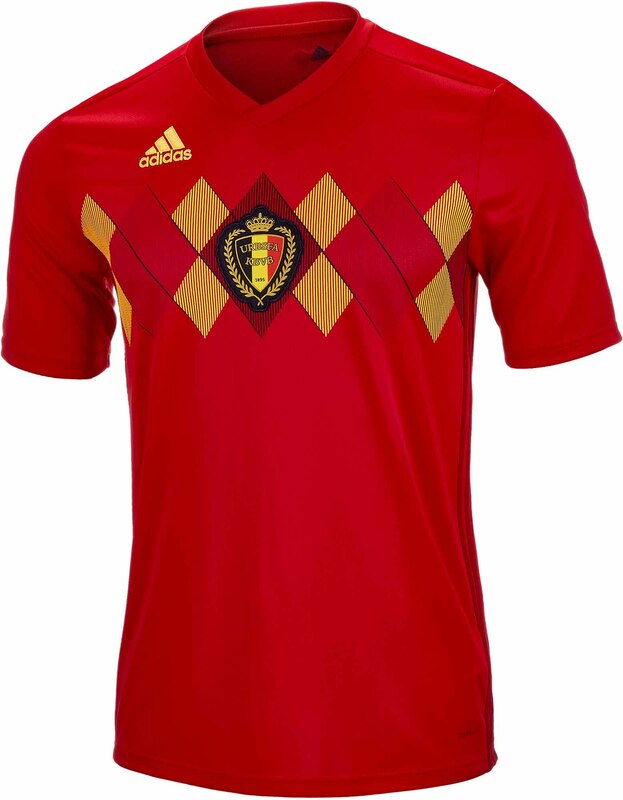 This 2018/19 adidas Belgium Home Jersey pulls inspiration from the argyle pattern on the team’s iconic early-’80s kit. 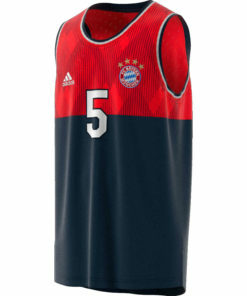 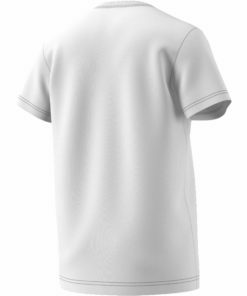 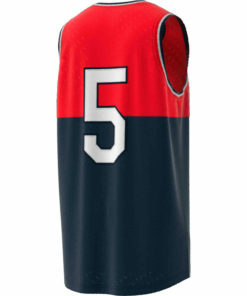 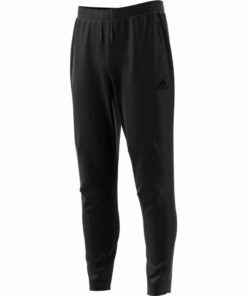 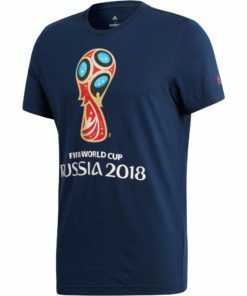 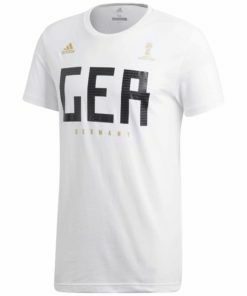 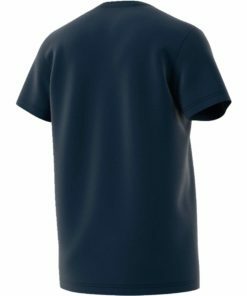 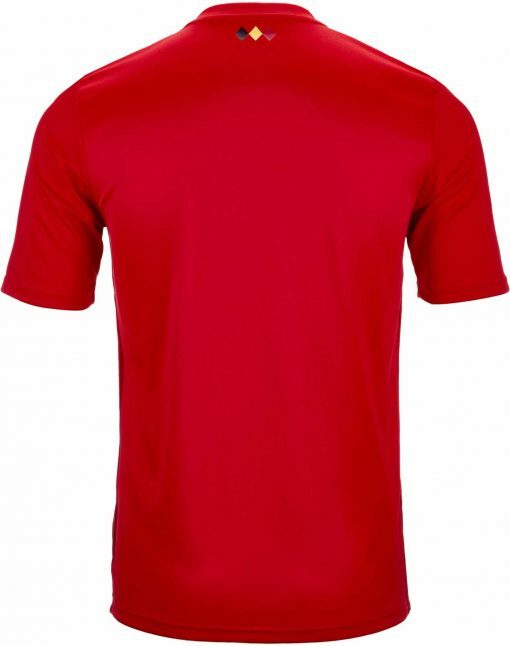 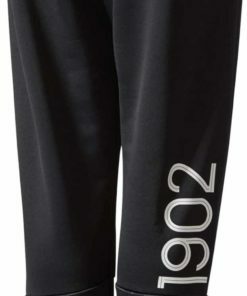 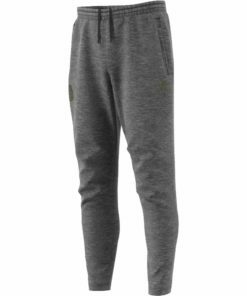 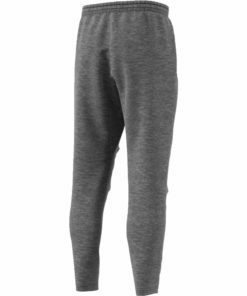 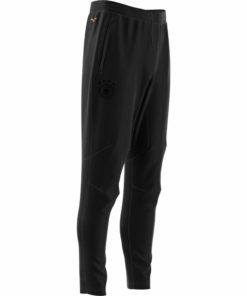 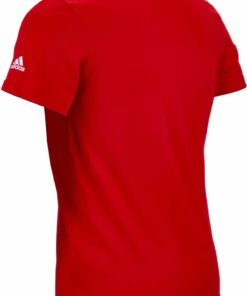 It’s made of moisture-wicking fabric that’s smooth and slightly stretchy. 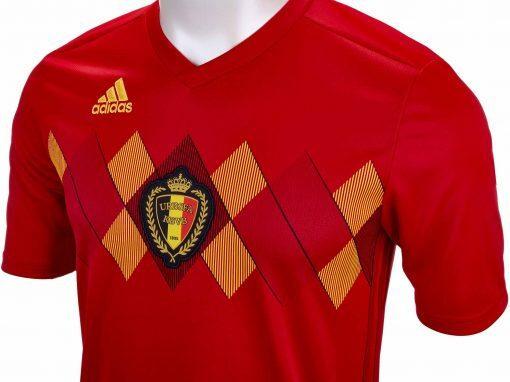 A tribute to the ’80s Belgium wore an argyle kit through the height of their first golden age. 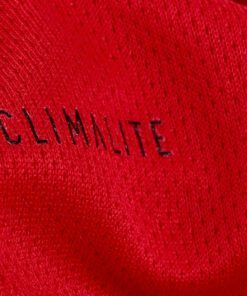 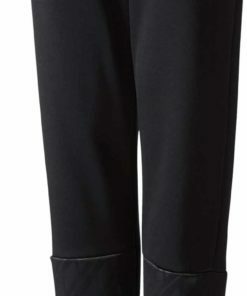 Stay dry Climalite wicks sweat to keep you dry in every condition. 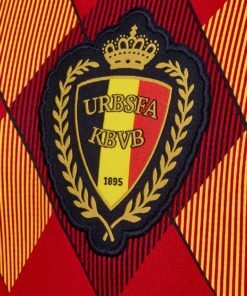 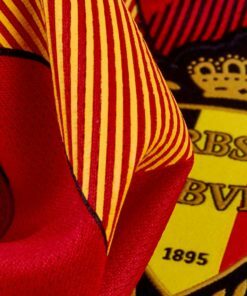 Club details Woven badge pays tribute to Belgium national team. 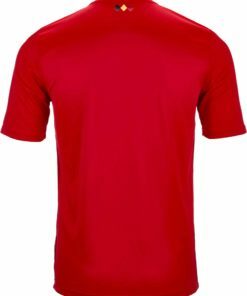 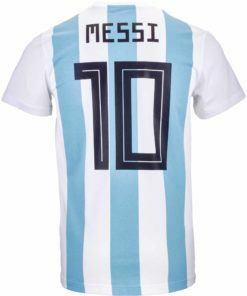 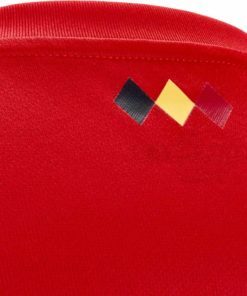 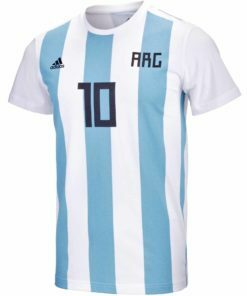 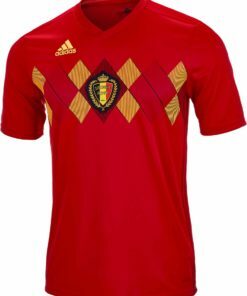 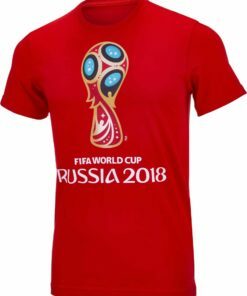 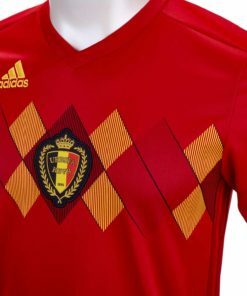 Find more Belgium Soccer Jerseys at SoccerMaster.com!